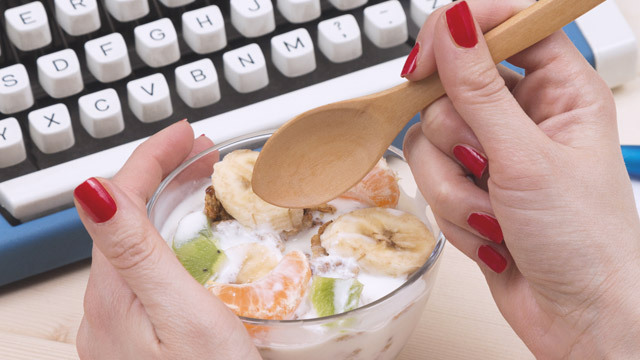 Bring it with you for your daily coffee and tea fix! 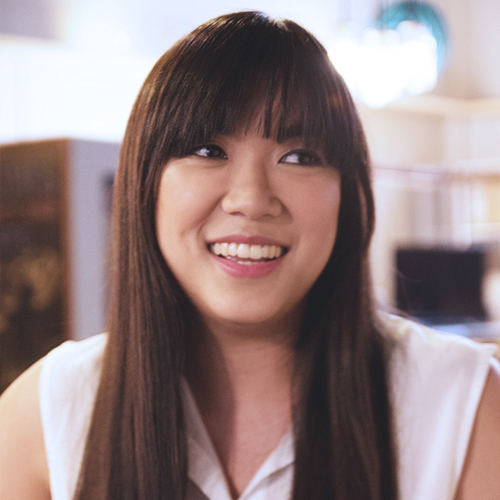 Here’s another reason to enjoy Coffee Bean & Tea Leaf’s Ice Blended drinks and Chai Lattes! 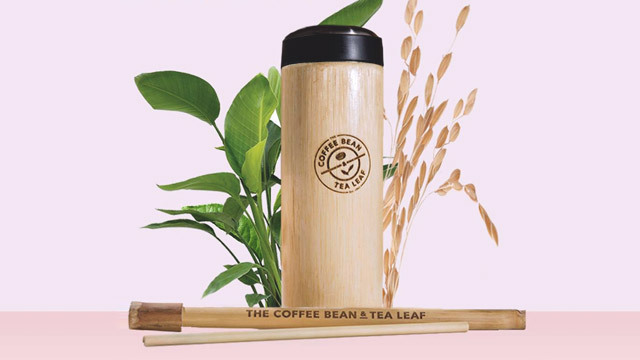 The international coffee and tea brand, which is celebrating 15 years in the Philippines, has just released a classy-looking and earth-friendly bamboo tumbler! 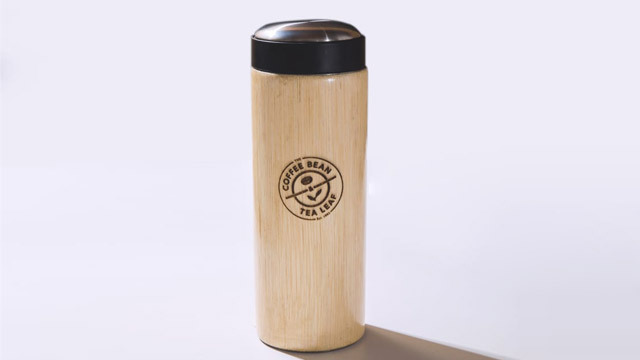 It's good for the environment and sustainable: Made out of bamboo and BPA-free stainless steel, the container is meticulously handcrafted by local farmers and is naturally treated to keep away pests and molds through a process patented in partnership with the Department of Science and Technology. If you want to support the project all the way, you may also want to get these bamboo straws as add-ons. The tumbler is priced at P1,699 while the straw complete with cleaner and casing is at P299. Aside from this, Coffee Bean & Tea Leaf has been active in supporting local NGOs through their Caring Cup initiative. “Delivering our best also includes serving the communities we are present in,” shared CEO Walden Chu in a release. “I’m very proud of our deliberate efforts to give back to the community. Our different units somehow support a segment of society, whether it’s our coffee and tea growers, local housing projects, or even education and community awareness through our Caring Cup programs.” HARIBON, a prominent environmental group that helps with reforestation projects, among others, is one of those supported by Caring Cup. 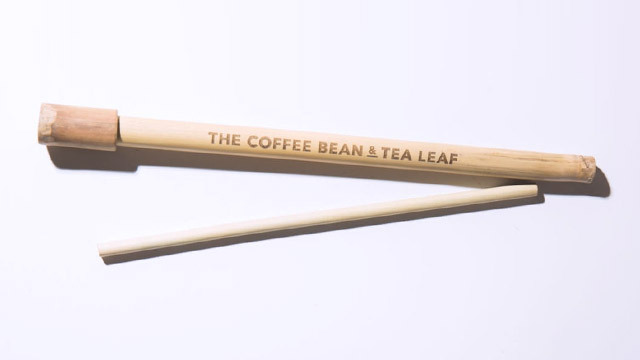 For more details on where to buy Coffee Bean & Tea Leaf’s bamboo items as well as how volunteer for their Caring Cup projects, visit their Facebook page or their website.